Find out the best times to travel in Australia and how to land the cheapest airfare to and within the country. Australia, being in the southern hemisphere, is about to enjoy its summer just as we head into winter. This is peak tourist time Down Under so you can expect higher prices when flying between November and February. The usual airports of entry are Sydney, Melbourne, Brisbane and Perth and the average plane journey takes about twenty-two hours with layovers usually in Dubai, Singapore or Hong Kong. Luckily for UK travellers the long-haul flight to Australia is about to get easier. This (UK) winter, the first ever non-stop flight will take place between Australia and the UK – a 17-hour voyage between Perth and London on Qantas – costing from £700 return. The main domestic carriers are Qantas, Jetstar, Virgin and Tigerair. 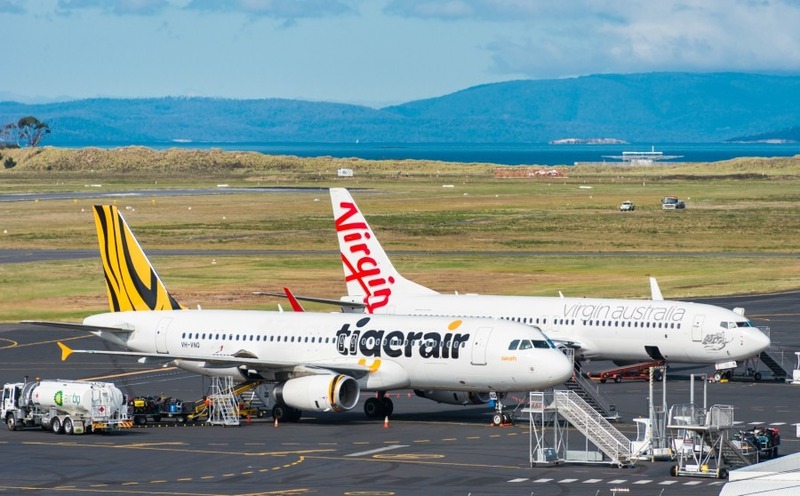 Qantas is typically more expensive than the others with Tigerair offering the cheapest flights. Tourists from around the world flock to Australian capital cities during its summer, pushing the average return fare from London to Sydney to about £900 in January. The cheapest months to fly to Australia are generally mid-April to late-June, when that same route is available from £600-700. 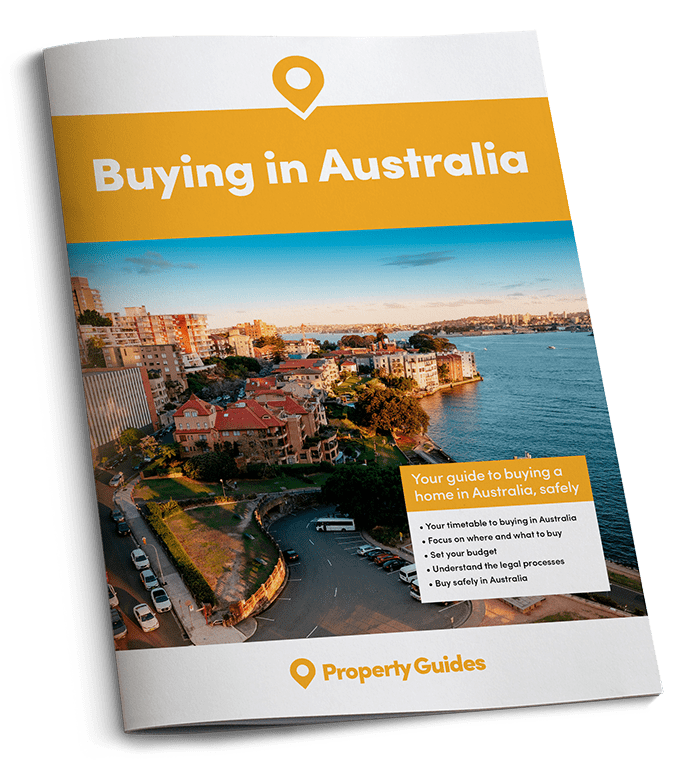 For those considering re-locating to Australia who don’t rely on the tourist ebbs and flows, this can be a great time of year to make the overseas move. If you’re at the start of planning, it’s a great time to go on that all-important recce and job search while you plan the permanent move. Once in Australia there are a handful of domestic airlines to choose from. Due to the vast size of the country, air travel is the most economical way to travel and the arrival of low-cost airlines in the last decade has lowered prices to unprecedented lows. The main domestic carriers are Qantas, Jetstar, Virgin and Tigerair. Qantas is typically more expensive than the others with Tigerair offering the cheapest flights. Just like with European low-cost carriers, you’ll pay more for checked baggage and meal service. The cost to fly from Sydney to Melbourne is around £90, and Melbourne to Perth is approximately £170. As we look forward to a British winter, now is the time to make serious plans to emigrate. Download our Emigration Guide today! Watching for sales is the best way to get cheap flights. This requires flexibility over your travel days as sales are often limited to specific routes and dates. Booking well in advance should bag you a better deal, though that’s not guaranteed, but flying mid-week is generally cheaper than weekend flights. Travelling with carry-on only baggage and bringing food on the plane will certainly save you money, and you can expect many of the same tricks as we see in Europe, with very high charges to change flights, charges if you fail to check-in online, etc. Air travel to and within Australia has never been easier. As air travel becomes more efficient it will likely become more accessible (and enjoyable) for all.